In the past, I tried the Paleo diet and had great results. It’s something that I don’t want to commit to completely but I do like to use it as a guideline for my regular eating habits. Reducing the carbs and the sugar and the dairy is a good thing. Recently I was offered samples of Steve’s PaleoGoods and I couldn’t wait to try them out. 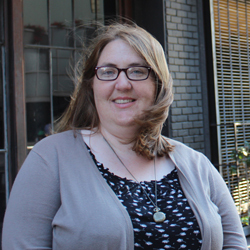 Steve’s PaleoGoods has a great back-story. The founder, Steve, runs Steve’s Club in Camden, NJ. This club uses fitness, nutrition and mentorship to assist the at-risk youth of the area. Awhile back he decided to make PaleoKits to ensure his students had healthy snacks. 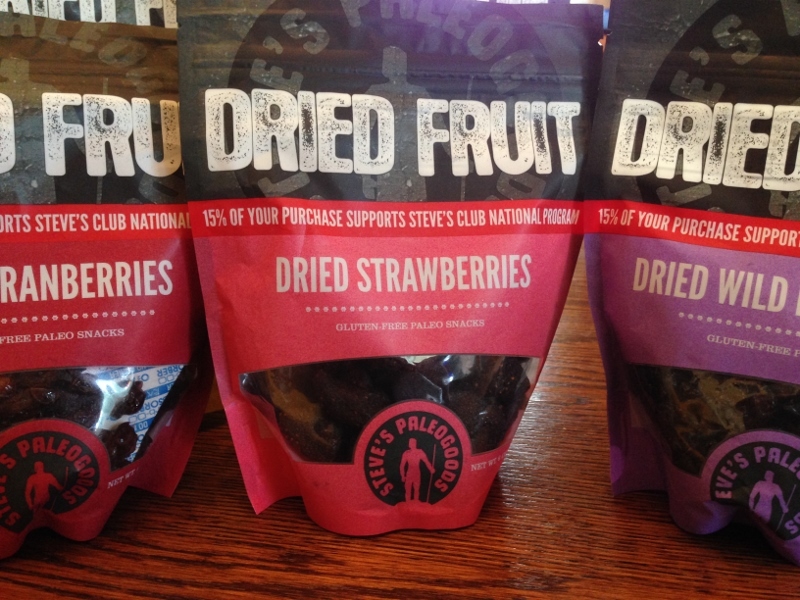 These kits made of beef jerky, nuts, and dried fruit proved to be so popular that he began to sell them to the general public as a way of fundraising Steve’s Club. From there grew Steve’s PaleoGoods, an entire line of healthy food products. To this day 15% of each purchase supports the kids of Steve’s Club (which has expanded into a national organization). I was sent an array of products to try. 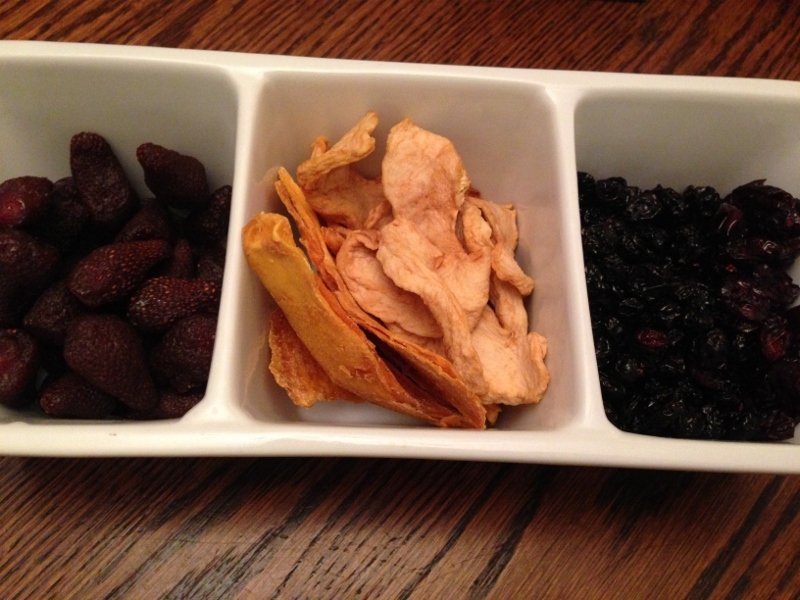 There were marinades, granola, dried fruit, and beef jerky among other things. I was especially intrigued by the Maple Mustard marinade and decided to try it out on some chicken. Now I’m not a big mustard fan but this marinade was delicious! 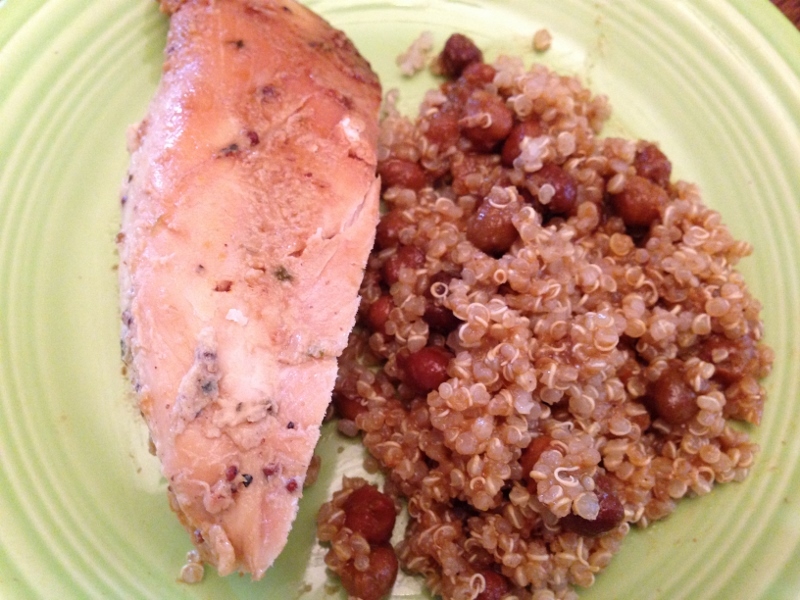 I paired the chicken with some quinoa and beans and it made for a tasty, healthy meal. I’m also partial to the dried fruit. There’s a huge variety – mango, apple, blueberry, cranberry, strawberry, oh my! So tasty…the perfect snack for work. 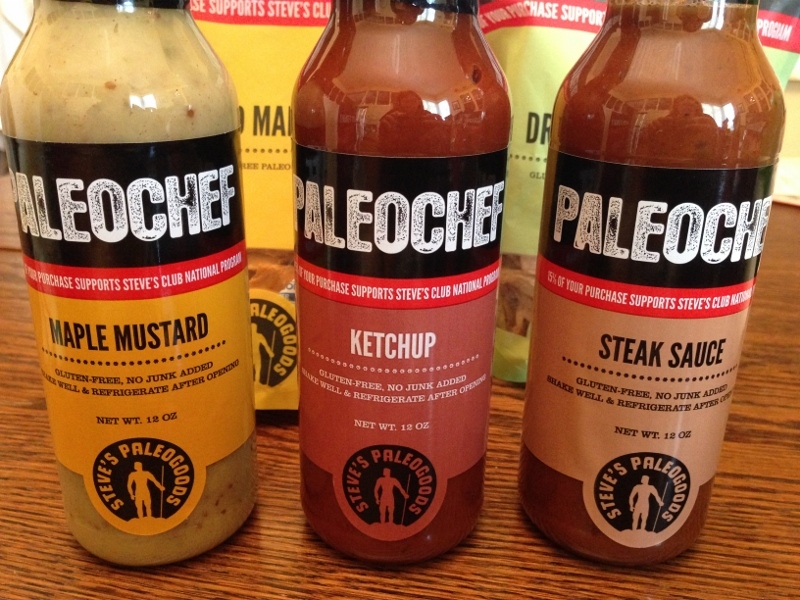 You can purchase Steve’s PaleoGoods online here.